Day 1A of the $100,000 Guarantee $160 Catapult - Event 1 in the WPTDeepStacks Series - drew a 180-entry field, moving 14 players on to Friday's Day 2 - plus paying out $300 to those finishing in 15-18th place. 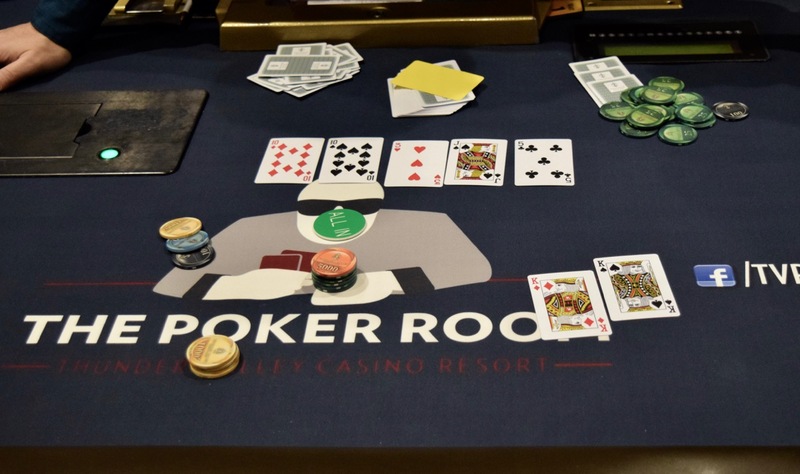 Manuelito Arcibal eliminated both Kevin Swift and Stephen Mordus in a monster pot one elimination away from the end of the night to wrap up as the Day 1A chipleader with a whopping 562,000 stack. All 14 listed below are eligible to play any of the four remaining flights to try and create a bigger #Day2Bag. Should that happen, the player's smallest Day2Bag becomes a Day 2 mincash, with the larger bag going in to play on Friday. Here's the 14 moving on to the 6pm start Friday for Day 2.